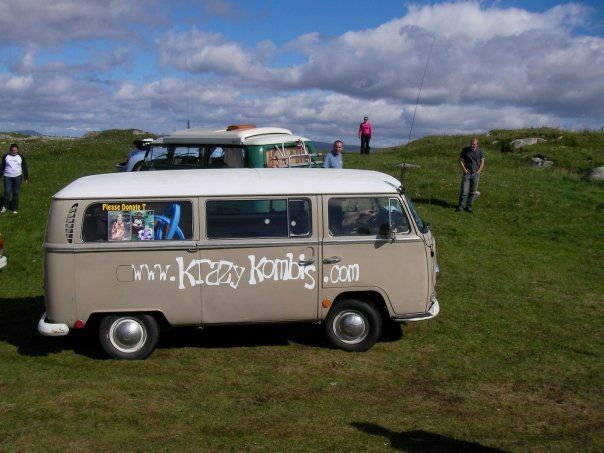 Krazy Kombis are based near Kilmoganny, County Kilkenny, Ireland. 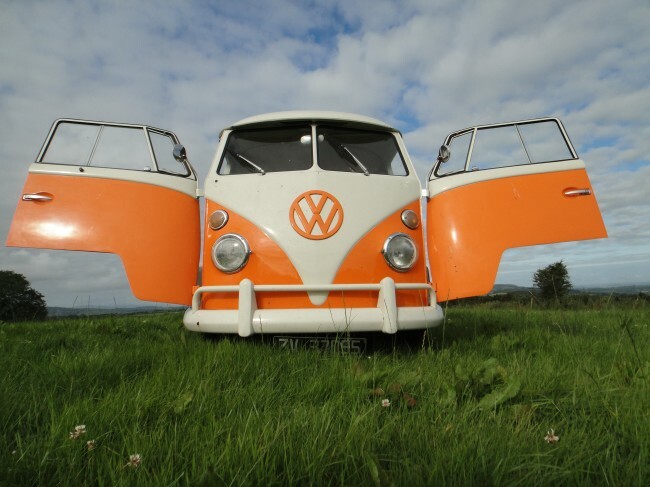 We are Ireland’s biggest importer, supplier and restorer of classic VW Campers and Kombis.We can source and supply rust-free campers from around the world. We can also undertake any mechanical or body repairs from small jobs to full restorations. 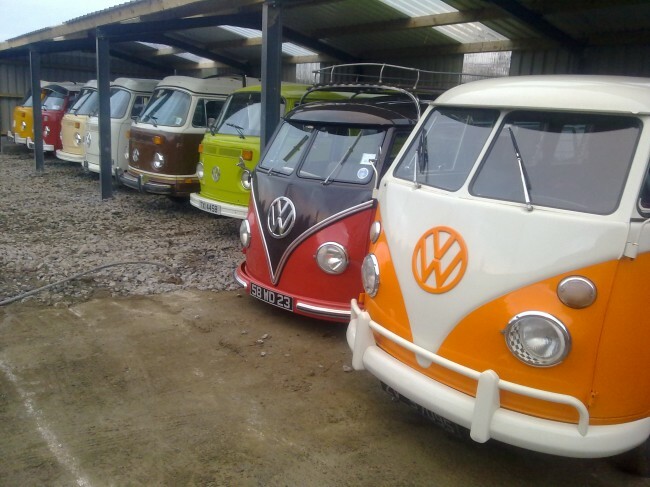 We also supply new and used parts and are often breaking vans for spares.Let us source the bus of your dreams! We are also the official Irish agent for Kieft en Klok – so anything that you see over there can be delivered right here, by us in super-quick time. We have many years of experience in the VW world so do not hesitate to contact us with your requirements.